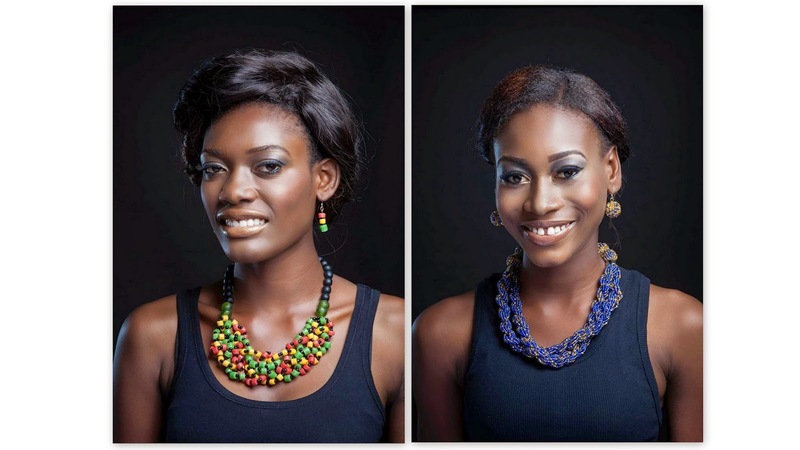 Meet the ten beautiful contestants who will be competing tomorrow for the crown of Miss Universe Ghana 2014. 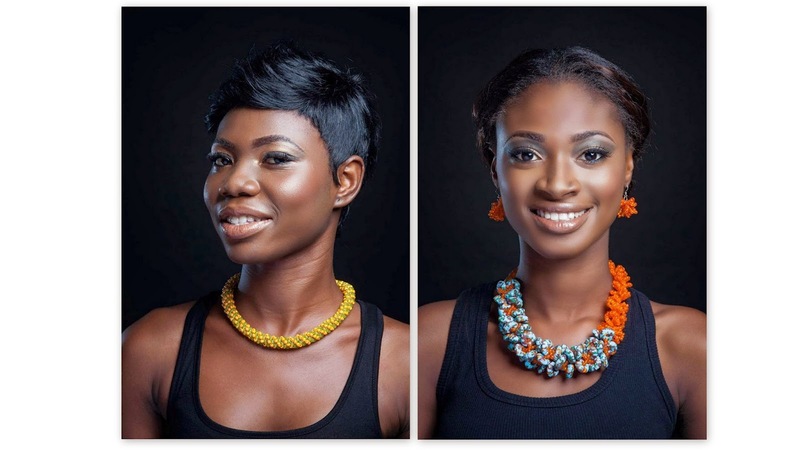 The event will be held at the La Palm Royal Beach Hotel in Accra, Ghana. From students, designers to singers, these ladies are all geared up to bring some changes into the community. 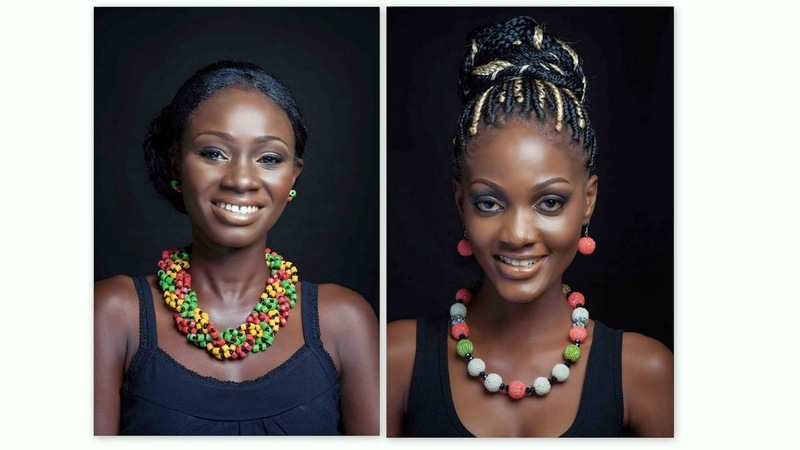 I really love the necklaces – so colourful and pretty. Good luck to y’all ladies. 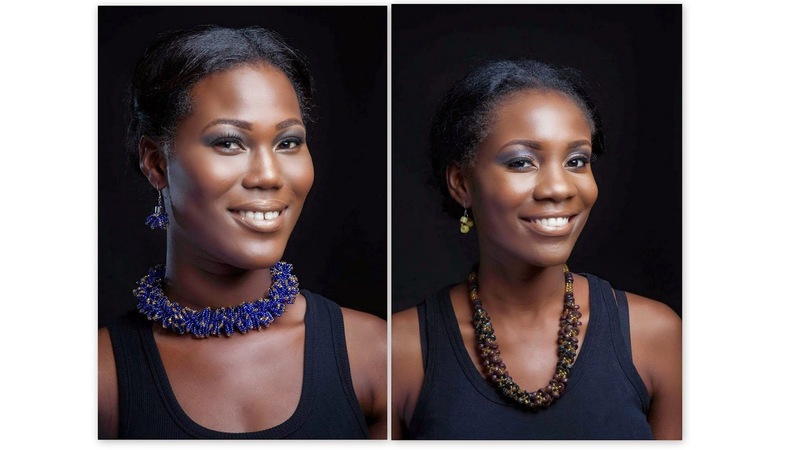 Congratulations to Abena Appiah (contestant No. 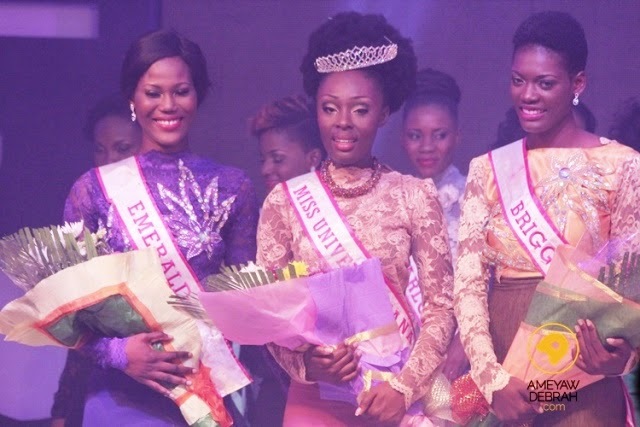 9 above) who was crowned Miss Universe Ghana yesterday. 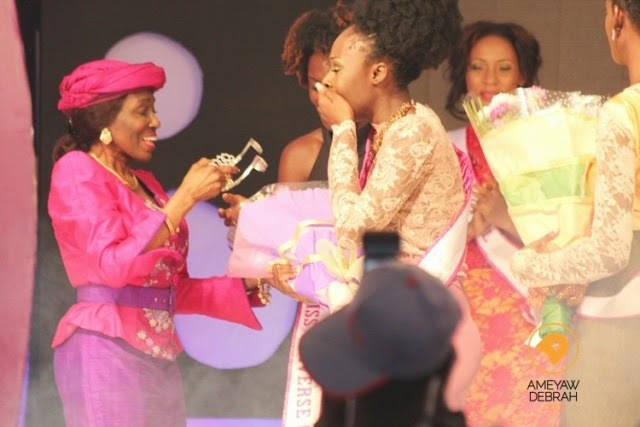 Check her out in tears as she receives the crown from the former first lady (Nana Konadu Agyemang Rawlings) of Ghana. 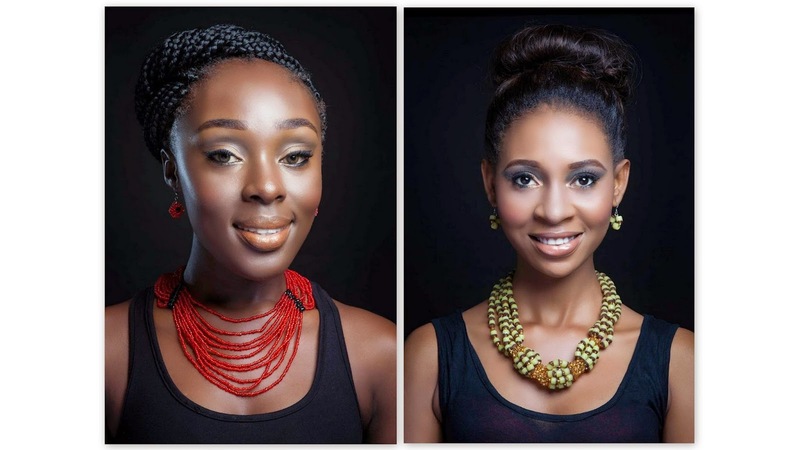 2nd & 3rd runner up: Bridgette and Emerald. Appreciate your visits and comments.